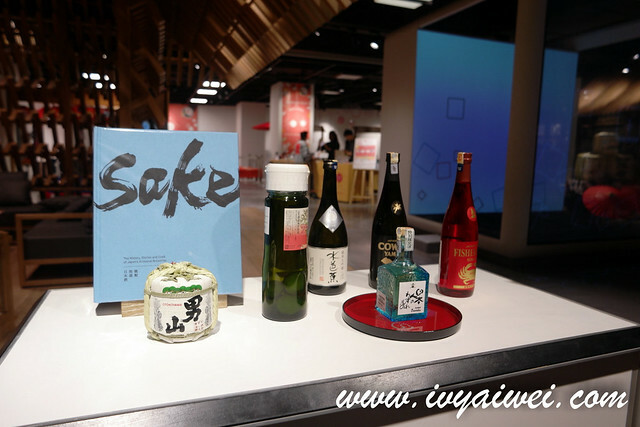 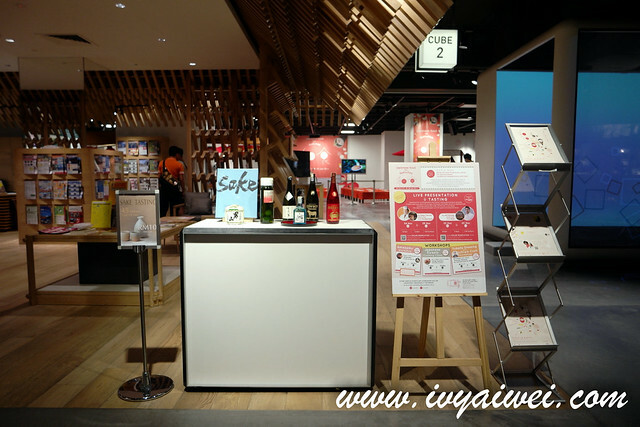 In conjunction with The Isetan Japan Store first year anniversary, the “Japanese Food for Festivities” event which is taking place on the 3rd floor at the CUBE, is introducing the wide range of finest sake and the various Washoku “Japanese food” from authentic cuisine to good cheap eats. 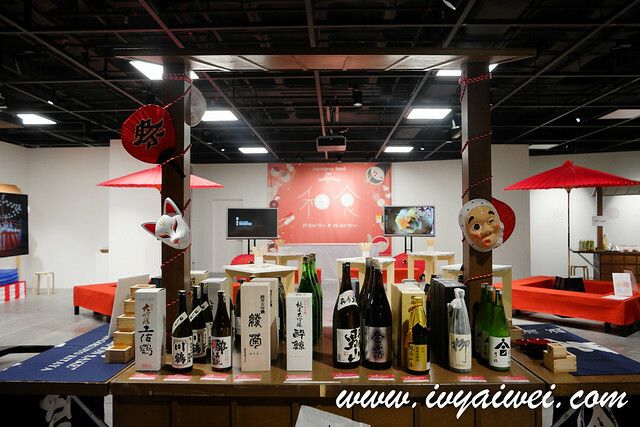 The sake fair will be around until 18th January 2018. 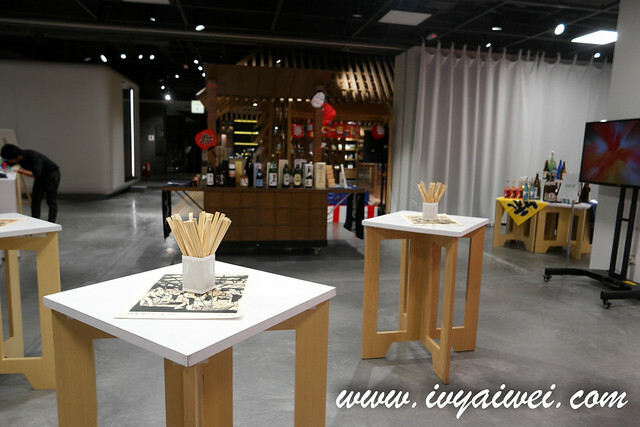 Yep, I was hooked with the word of “sake” and walked my way over here a few times to try out a few flights and some individual fine sake. 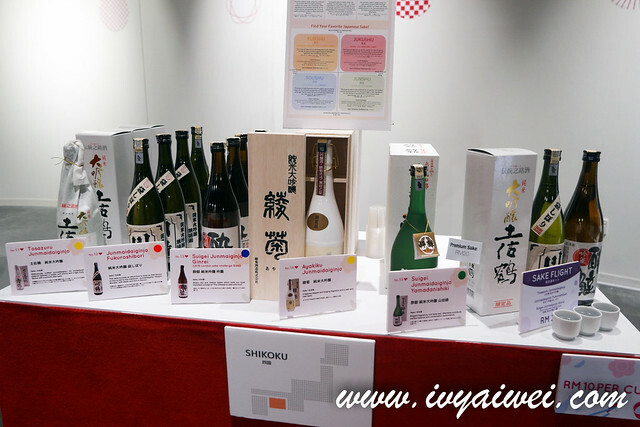 The sake fair features a wide variety of sake according to the area such as Tohoku, Chubu, Kinki, Shikoku. 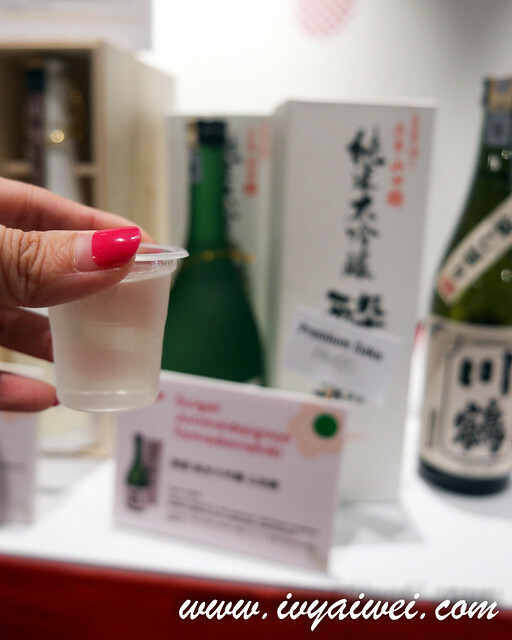 You will be introduced to the types of sake and you may also find your favourite Japanese sake based on the scale provided. 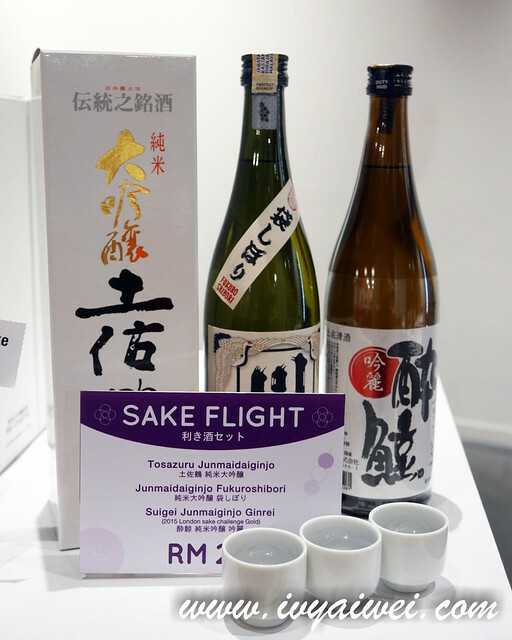 Here, you get to enjoy the sake priced at Rm 5 to 10 per cup while a more premium version will be Rm 20 per cup. 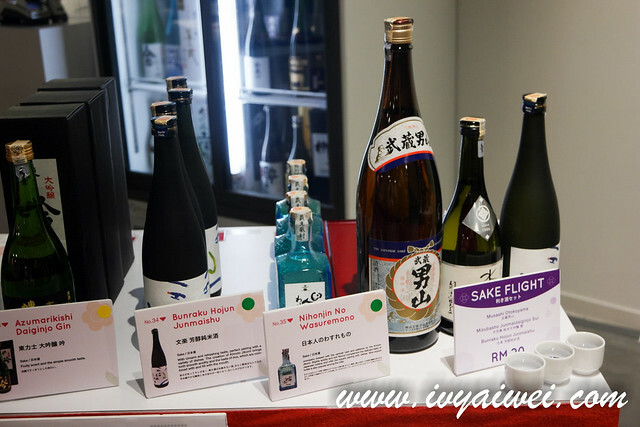 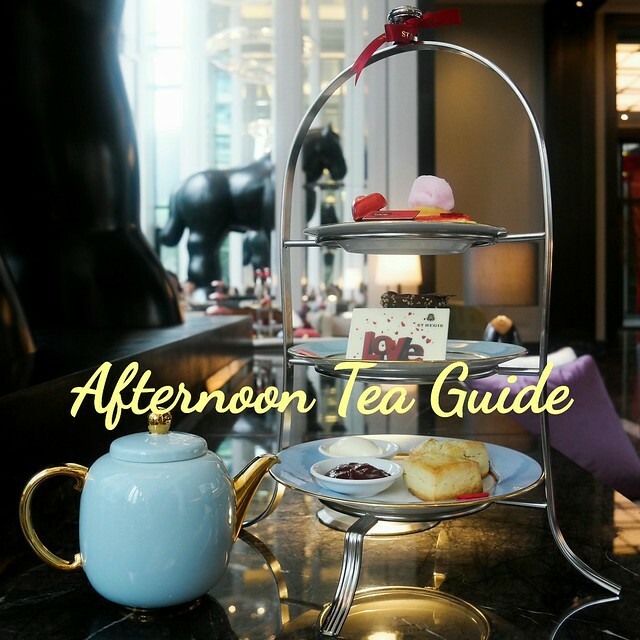 Go for the their Sake Flight then you will be able to enjoy it at Rm 20 for 3 cups. 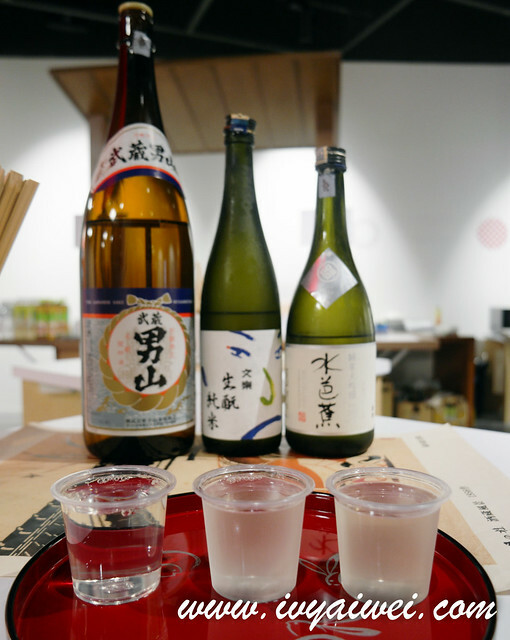 Highly recommended the Sake Flight from Shikoku section that comes with Tosazuru Junmaidaiginjo, Junmaidaiginjo Fukuroshibori and Suigei Junmaiginjo Ginrei which won the 2015 London sake challenge gold. 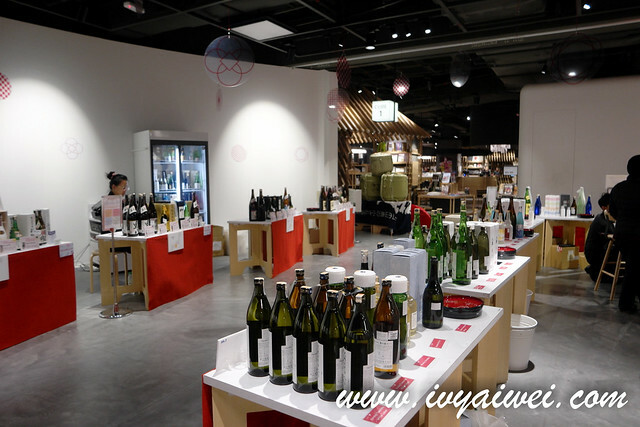 I love all three of them, especially the Junmai Daiginjo Fukuroshibori which was very aromatic and touched with sweet aftertaste. 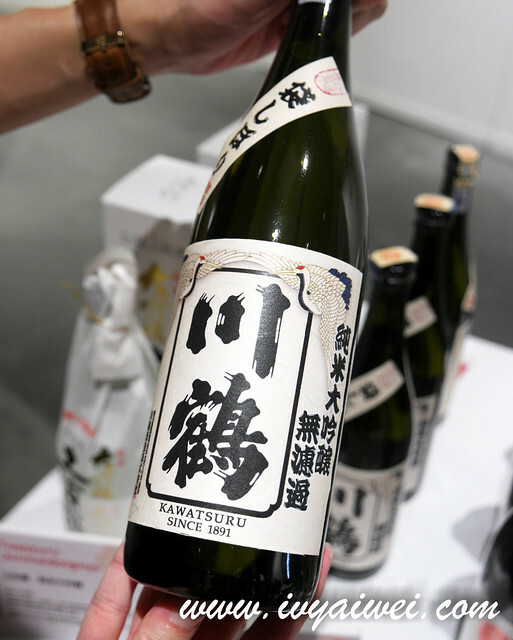 I also paid to try out the premium sake – Suigei Junmai Daiginjo Yamadanishiki. 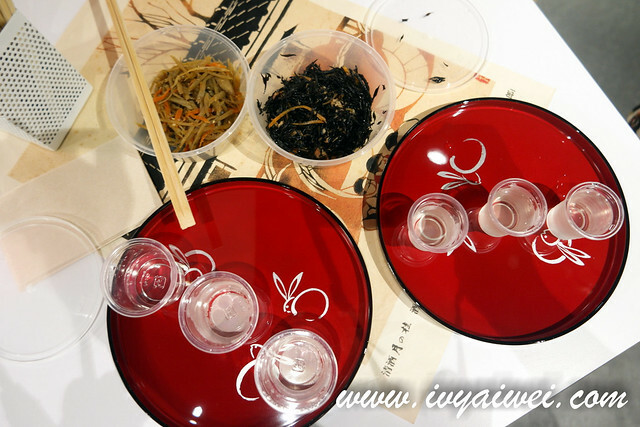 It has an elegant aroma, rich with an aftertaste that gives a perfect balance. 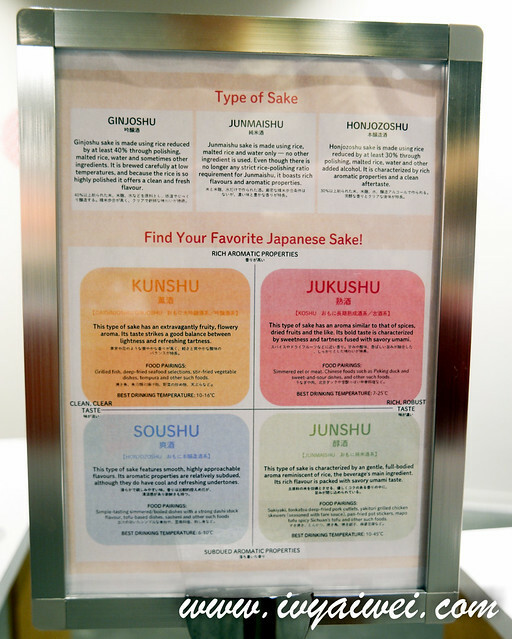 If you asked me, I still prefer the earlier one from the sake flight. 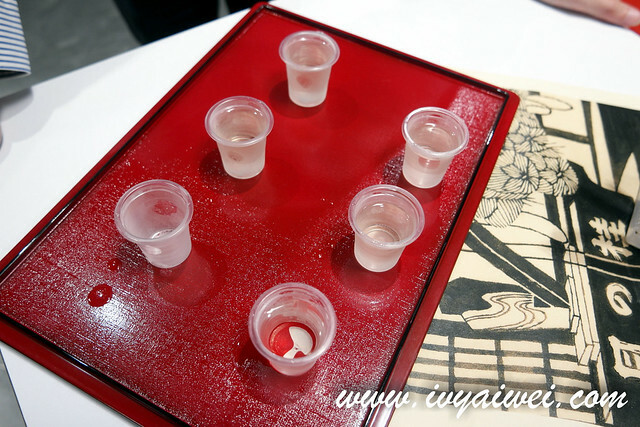 Another Sake Flight that comes from Kanto. 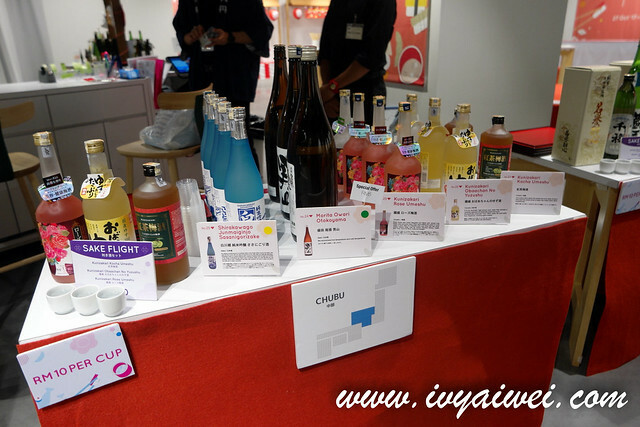 This set comes with Musashi Otokoyama, Mizubasho Junmai Daiginjo Sui and Bunraku Hojun Junmaishu. 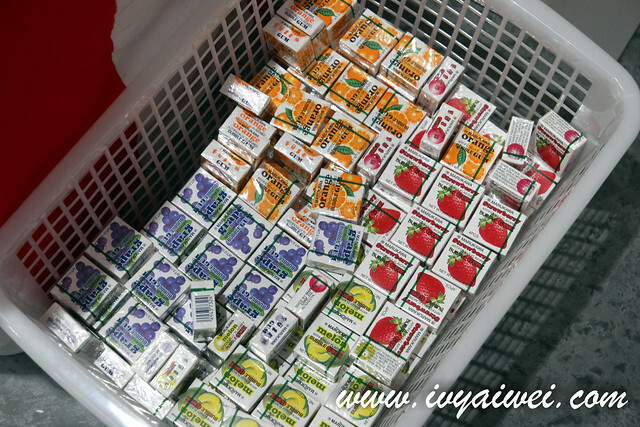 This set comes in a larger cup compared to the earlier one. 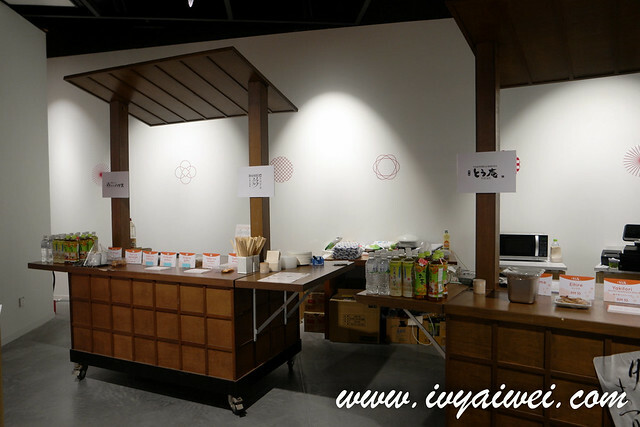 There were some snack selling on the spot too, and we straightaway started to “picnic” over here. 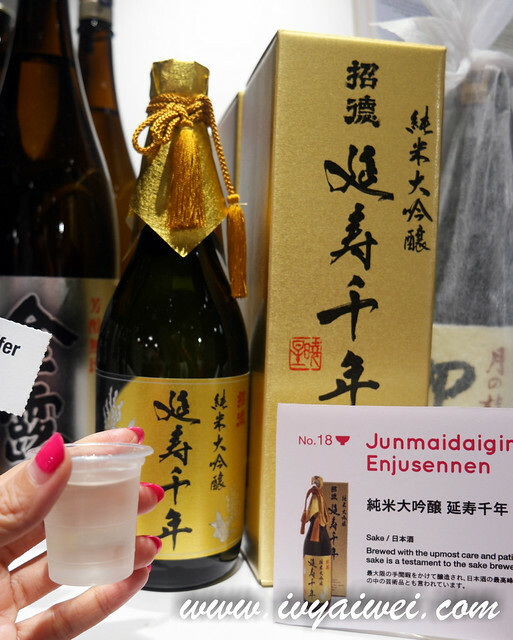 Junmai Daiginjo Enjusennen is another good stuff to try. 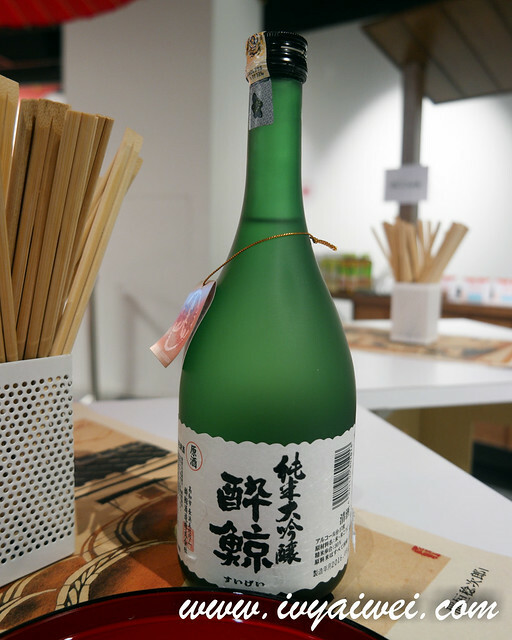 Also there is another one from Hokkaido – Chitosezuru Junmai Daiginjyo Zuisyo (which I do not have photos with me) is another must have! 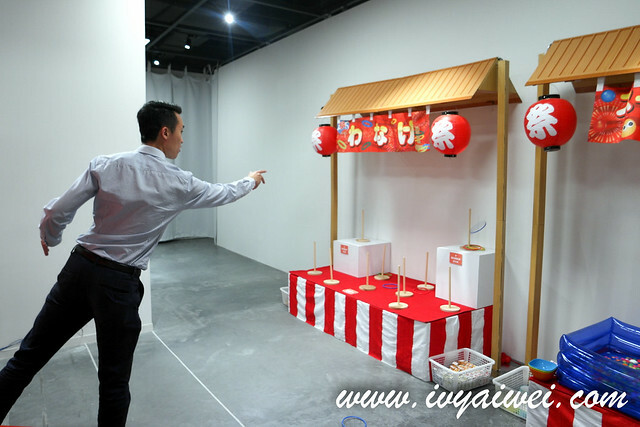 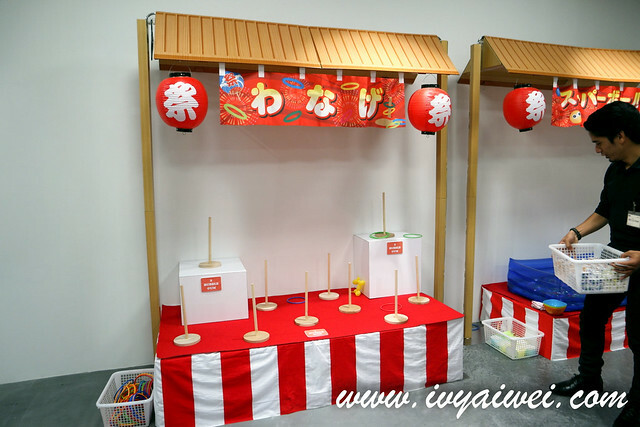 We also got the chance to play the game after spending much on sake and walked away with some candies.